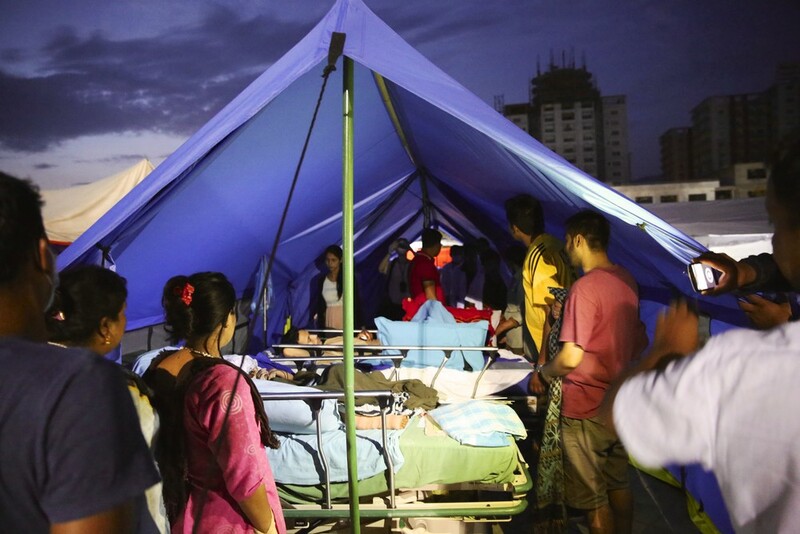 Most of you will now be aware of the devastation that the recent earthquake in Nepal has caused to thousands of people. The Adventure Boutique's own Expedition Leader Dr. Raj Joshi was fortunate enough to stay safe whilst on his way up to Mount Everest base camp when the earthquake hit. 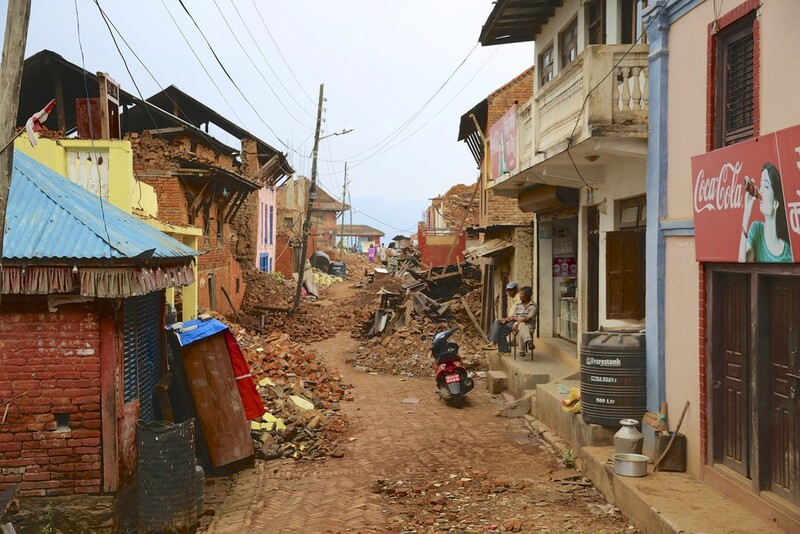 Raj is now currently helping with disaster relief operations in Nepal. He has a close connection with this area of Nepal, including Kathmandu, as he has made numerous journeys to Mount Everest base camp including summiting Everest in 2007. Throughout Raj’s time in this region, he has continuously worked with and made friends with local Sherpa and other Nepali families. Sherpa’s have continuously helped people from around the world trek around the Himalayan region over many years, including summiting Mount Everest. Raj has returned his gratitude over the years by finding ways to fund members of their families in different ways, including schooling and supporting the families of those injured while working on expeditions. As a result of the earthquake, many of these homes have been destroyed with their families now struggling to survive. 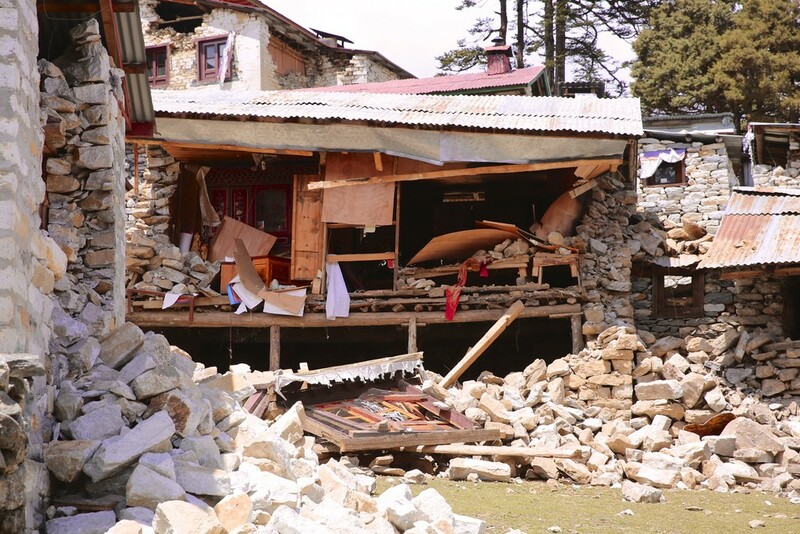 Some Sherpas and Nepali staff have lost their lives as a result of the earthquake-induced avalanche on Everest. These Sherpa families have continuously and tirelessly helped hundreds of people over the years make their dreams come true by climbing to the famous Mount Everest base camp and beyond. Its now our time to give back to these families in their time of need. Please fill in your name and email address and then click the donate button to give any amount that you can. This will go towards rebuilding these family’s lives. Please donate any amount that you can which will go towards rebuilding these family’s lives. Thanks for your support!